Fear not, I am defintiely reading my own damn books in 2016, but I also took a stroll through Netgalley and Edelweiss before the year began to request a few can't-look-away, must-have titles for the new year. Here's what's got me in a tizzy. 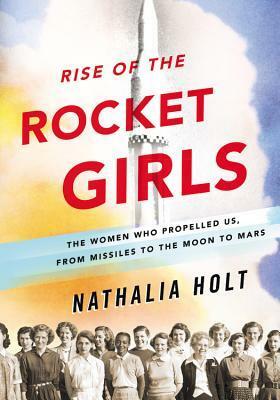 Rise of the Rocket Girls: The Women Who Propelled Us, from Missiles to the Moon to Mars by Nathalia Holt is a non-fiction book I could not pass up. Not only does this book sound fascinating, one of my best friends used to work for JPL, so that's a little cherry on top. 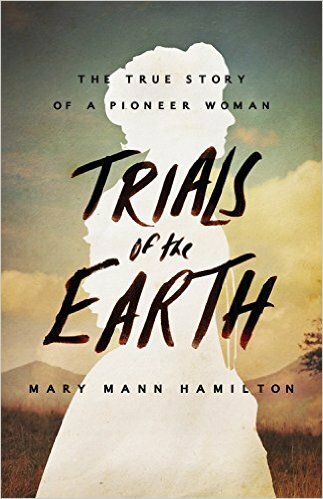 Trials of the Earth: The Story of a Pioneer Woman by Mary Mann is the only known first-hand account of a pioneer woman. It sounds terrible and fascinating. What are you looking forward to in 2016? Any new releases getting you all riled up? Doesn't it? I just couldn't resist Rocket Girls, especially since I've missed some similar books in the recent past. We'll see how Trials of the Earth pans out! Trials of the earth sounds really good! I love books that take me back to another time period, so I'm really hoping this one succeeds at that. 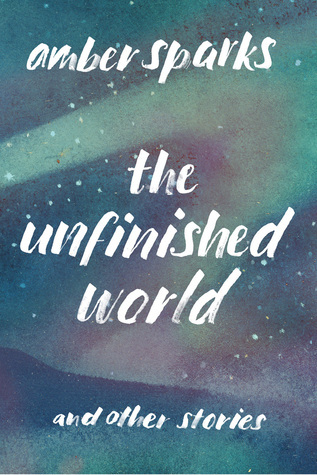 I've been hearing great things about The Unfinished World lately! And Rocket Girls looks pretty awesome as well! Yes! It's probably the one I'm most excited to dive into (The Unfinished World). Now if I could just pry the tablet out of kiddo's hands. lol I'm sad it's the last day of break, though! Something New is on my excitement list too - though the top of that list is definitely filled by The Raven King by Maggie Stiefvater, which has been pushed back too many times now! Heather sent me The Scorpio Races for Christmas and I'm excited to try it out. It'll be my first by Stiefvater! I'm so glad you loved Splitfoot! I found it absolutely engrossing! Thanks for bringing my attention to Something New - I love Knisley's work. I sure hope my request for it gets approved. I hope so, too! I started it earlyyy this morning when I couldn't sleep. I love it so far! Rise of the Rocket Girls looks great. I read and loved Relish last year after not really loving French Milk so I'm excited about Something New. Great books! 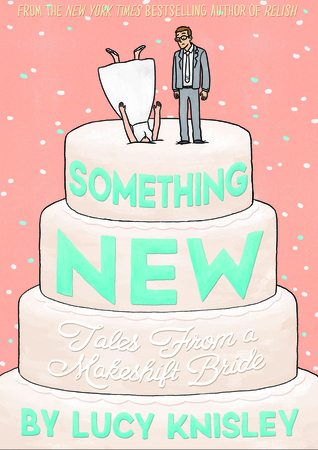 I was already super excited for Something New, and now I have several other books on my 2016 radar! Trials of the Earth sounds especially awesome. Wonderful post! Oh good! I reallyyyy have my fingers crossed that Trials of the Earth is as awesome as the cover. New Lucy Knisley? YAY! That looks delightful. And I was so excited to see Heather's post (I think?) that included Rocket Girls. That looks awesome. Right??? It's wonderful so far. Heck, I even adore the cover. That's right! I do think Heather mentioned Rocket Girls. Looking forward to it. Oh, I definitely want to read "Trials of the Earth"--I love me some pioneer reading! "Rise of the Rocket Girls" also sounds great. I can't get enough of pioneer reading either. I can't even fathom living it. Great choices! You have me excited about Mr. Splitfoot. SOOOO GOOOOOD. I'm gonna push it on any and everyone I can find! Awesome! Somehow I'd managed to miss both the nonfiction books on your list, but they sound great. I hope you like them if you get to them! I'll be sure to review them and link them up for Nonfiction Friday. Yay, a Lucy Knisley book. I will have to add that one to my list as well. 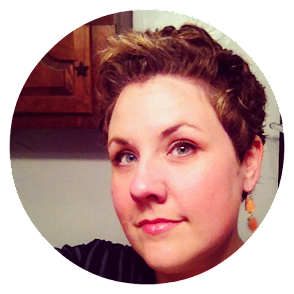 I will definitely preorder the Lucy Knisely book; read Relish and became a fan instantly. I have since her two travelogue books, A License to Life and Displacement, and loved them equally. Great list, Andi! I haven't heard of any of these and am eager to take a peek at Rocket Girl and Trials of the Earth (which brought to mind Giants in the Earth, which is a great pioneer novel!). Why, Andi?!! Why must you tempt me with MORE wonderful-sounding titles right now? :) These all sound great; I'm sort of disturbingly attracted to this tale from the pioneer woman; I'm going to look it up! Thanks for sharing these...I think. I'm also super pumped for the unfinished world! And, oh my, that Trials of the Earth cover is to die for.